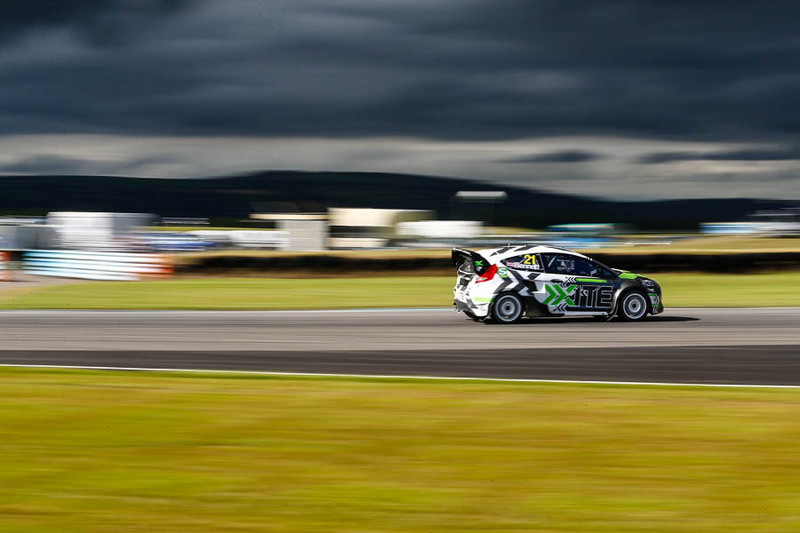 BRX 2017 Round 3 – After what seemed like an age since the last round at Easter, I for one was looking forward to heading to Pembrey for round 3 of the British Rallycross Championship. The circuit had also undergone some extensive changes since I was last there. Which is why I was looking forward to seeing what had been done, rather hoping that it would add something to the fast Welsh circuit. However, at first glance I thought it was going to make my job harder. You can imagine my joy at having a wander around the new layout on Saturday evening. After lots of head scratching and a few Ciders back at the tent. I decided that I was being lazy and I would have to work a littler harder to get the best results for my clients. I’m glad I did as I think I got some of the best frames for a while at Pembrey. Before I started the circuit, I had to make sure that my car was working fine with intelligent leasing. Without a doubt one of my favourite pictures came during the Supercar final. The sky went dark, and for the duration of the race the sun decided it was going to just blast light at the track! 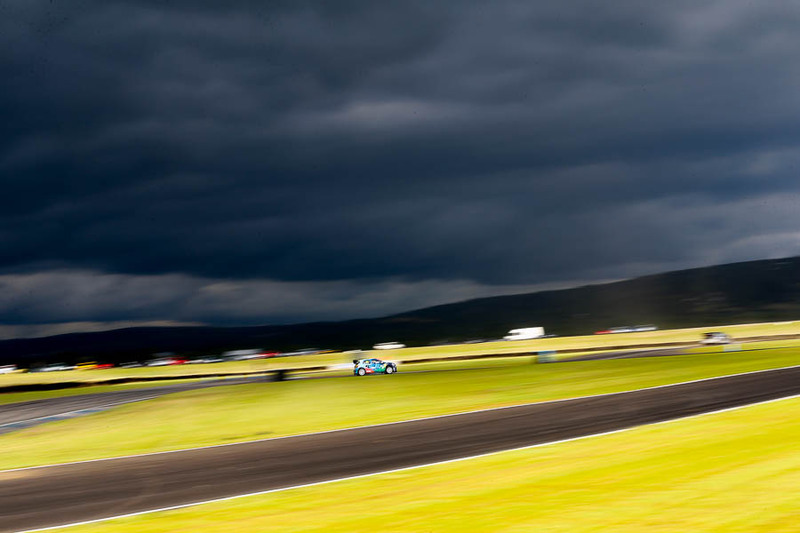 I’m not a fan of the current trend of landscape motorsport shots as I don’t feel its either one nor the other, but it seemed somehow appropriate given the conditions! Here’s a wider selection. I must admit that on the day I was in a panning mood! James Grint Mitsubishi Mairage is a thing of beauty! And finally Ollie O’Donoan did a great impression of a red flag! 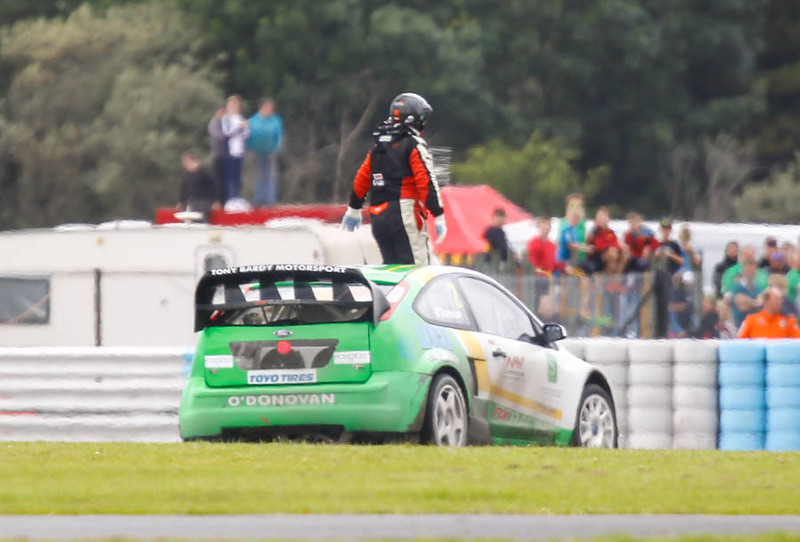 Ollie O’Donovan doing a great impression of a red flag! Posted in Rallycross, Screen SaversTagged British Rallycross, BRX 2017 Round 3, Craig Lomax, Jake Taylor, James Grint, Julian Godfrey, Ollie Bennett, Pembrey CircuitBookmark the permalink.